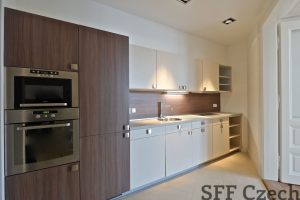 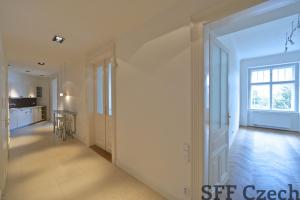 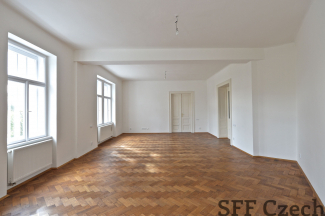 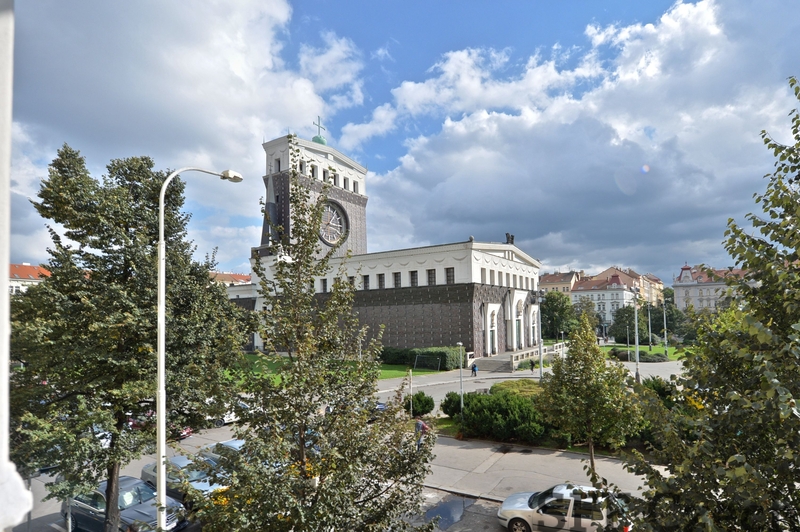 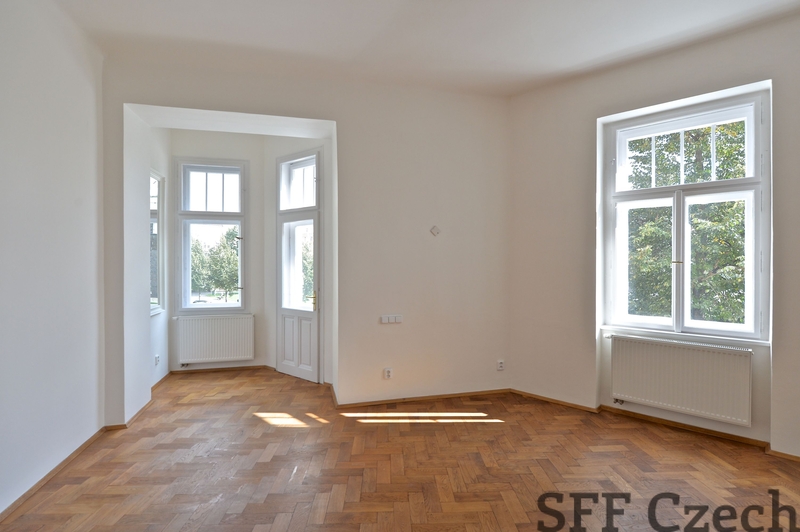 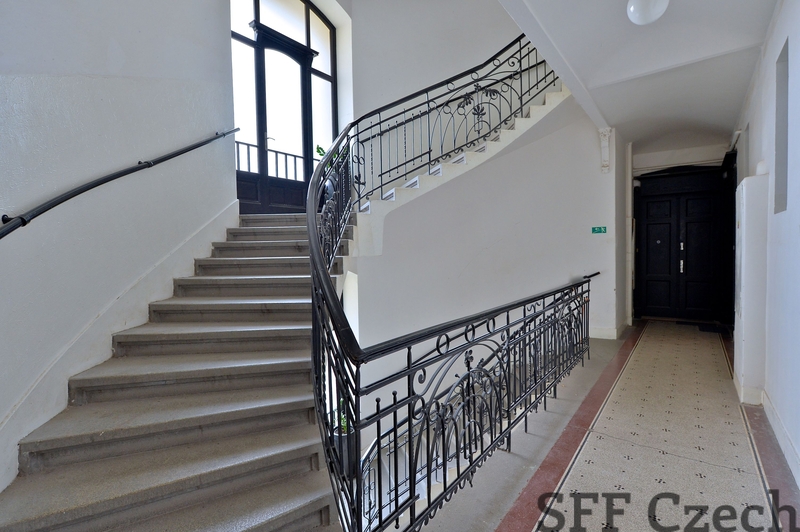 We offer for rent a spacious flat with a view of the square Jiřiho z Podebrad. 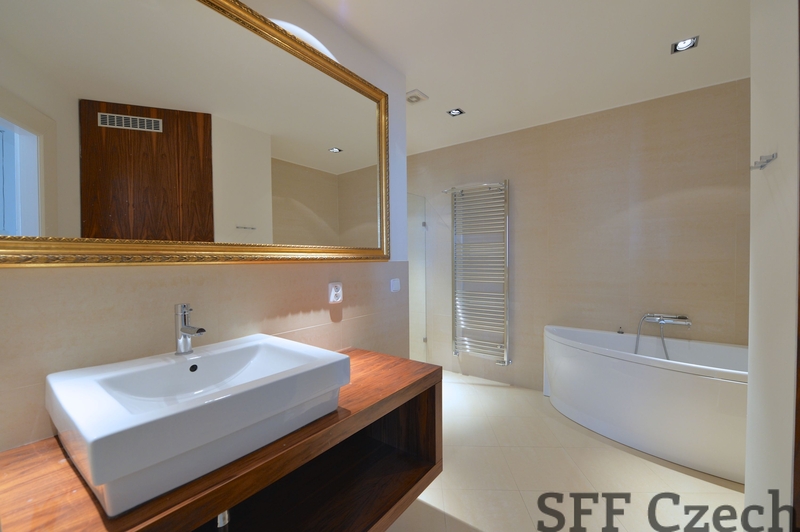 The apartment offers two spacious rooms, bathroom with a shower unit and a bath. 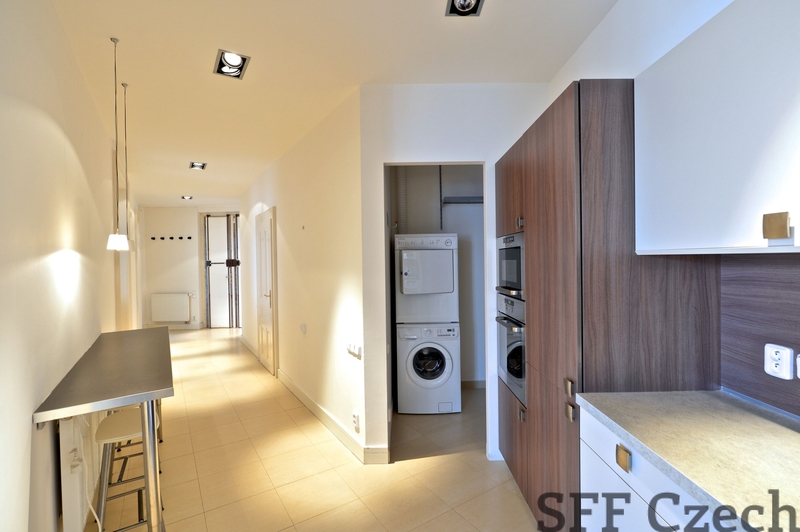 A washing machine and a dryer included. The wide hall boasts with a modern kitchen. 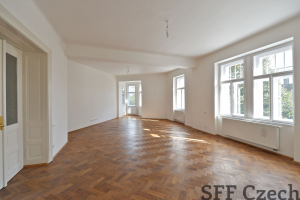 Further details: a tiny balcony, wood block floor, tiles ( hall, bathroom), secure door system (an iron frame). The location is in walking distance from a metro/ tram station Náměstí Jiřího z Poděbrad (3 min.) Electricity and gas - transfered to the tenant. 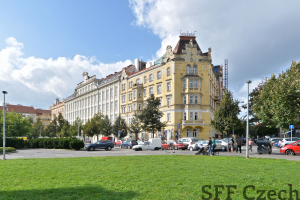 Service fee: 1 000 CZK / per person / a month. The flat is avaliable from December, 2014.